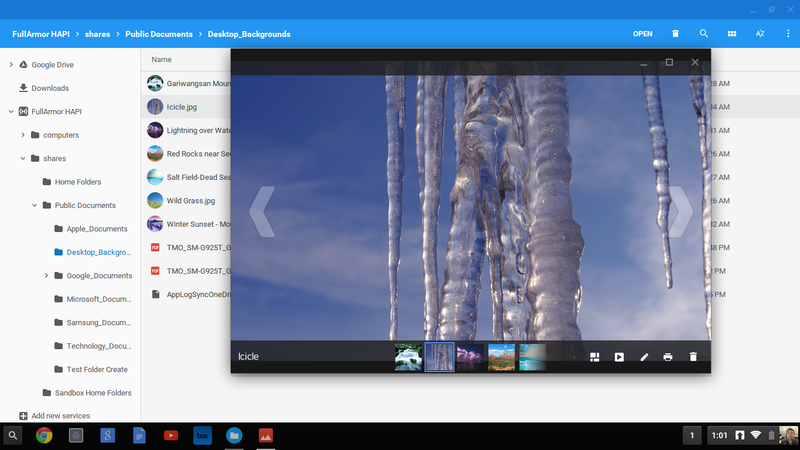 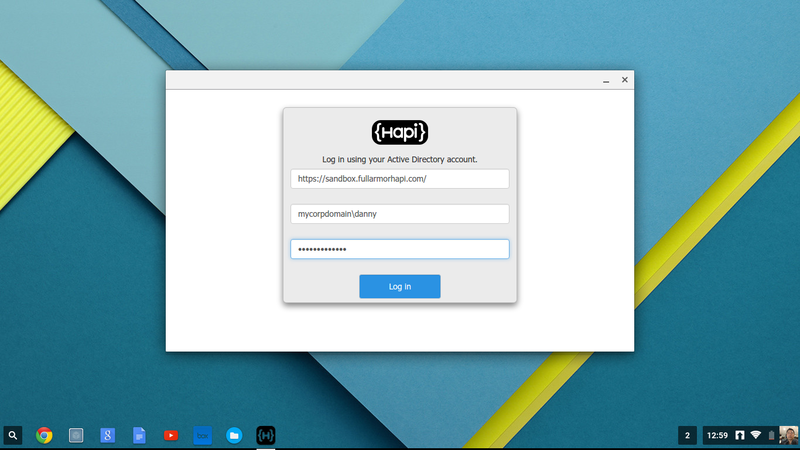 Allows virtual joining of Chromebook devices to Active Directory for access and management. 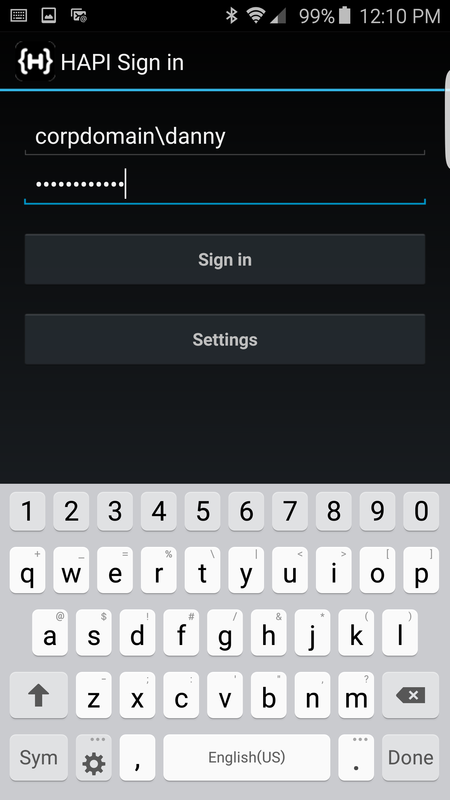 Allows virtual joining of Android devices to Active Directory for access and management. 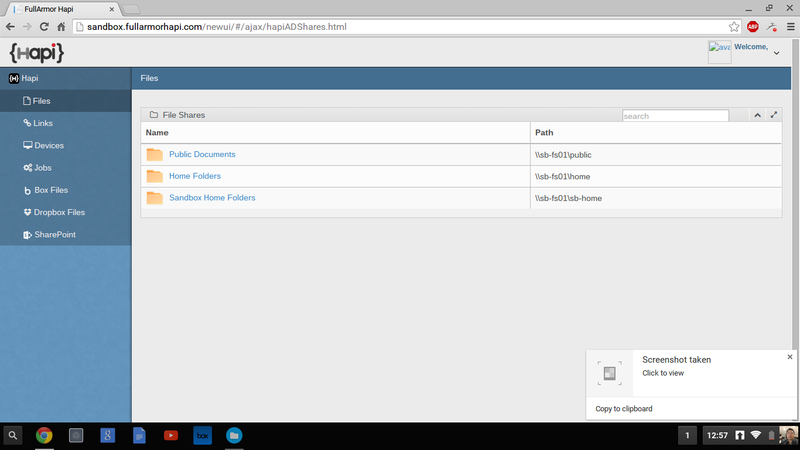 See and browse all of your on-premise files and directories. 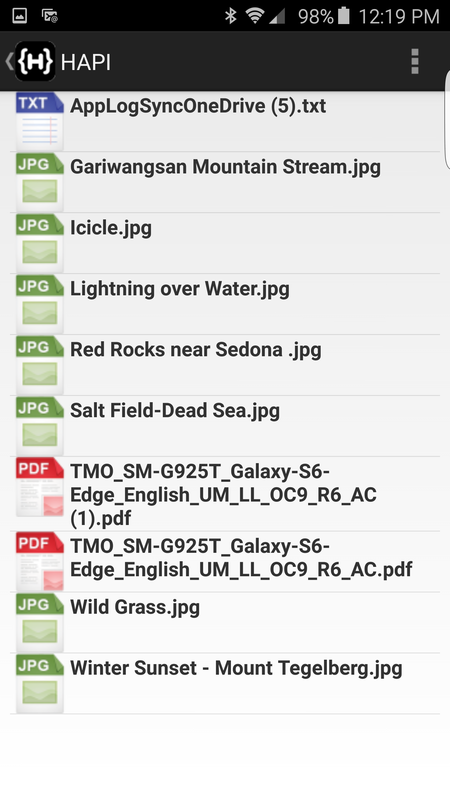 Download, store and view your files from your Android device. 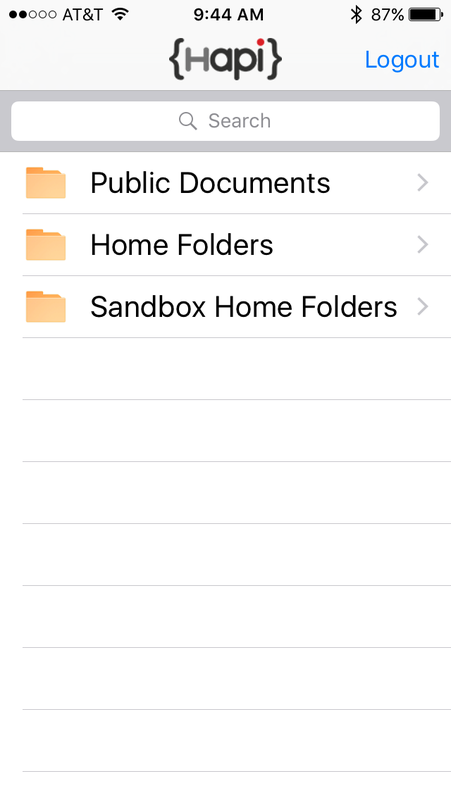 Allows virtual joining of iOS devices to Active Directory for access and management. 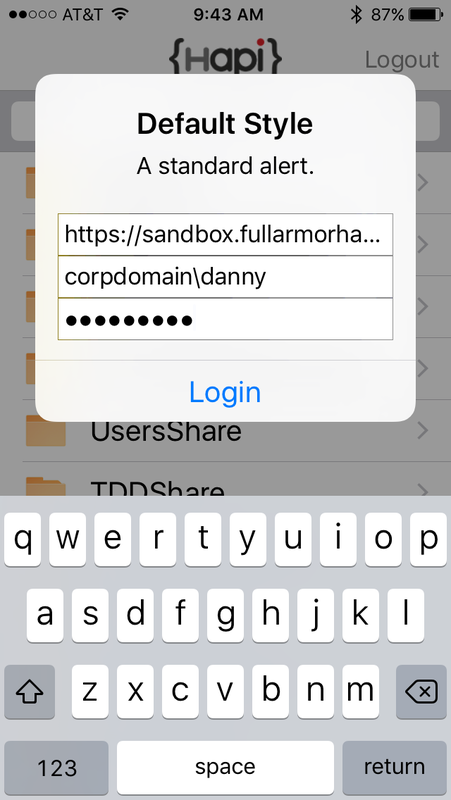 Login using Active Directory credentials from your iOS device. 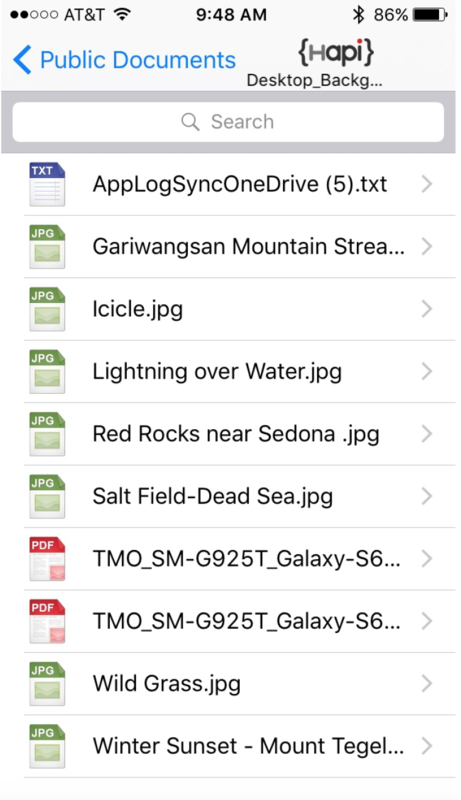 Download, store and view your files from any iOS device. 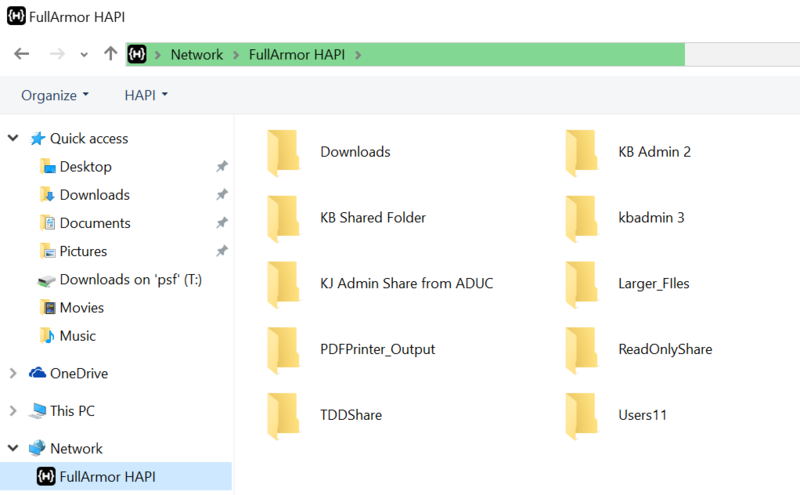 Allows virtual joining of Windows devices to Active Directory for access and management. 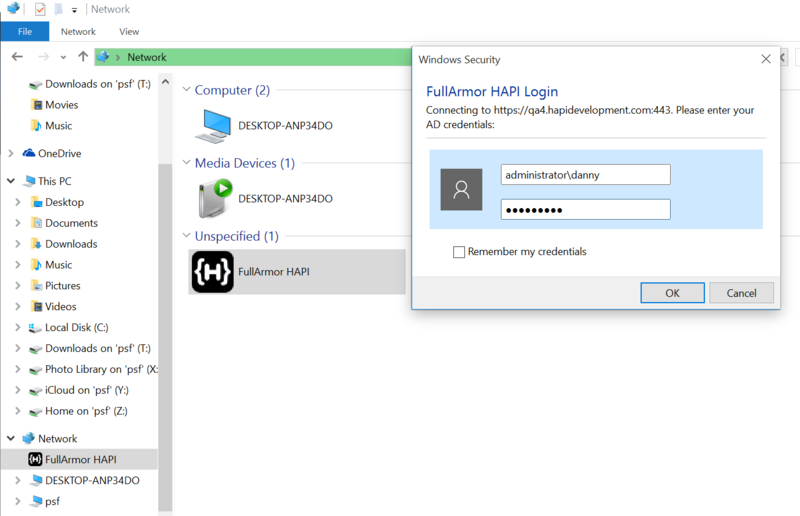 Login using Active Directory credentials. 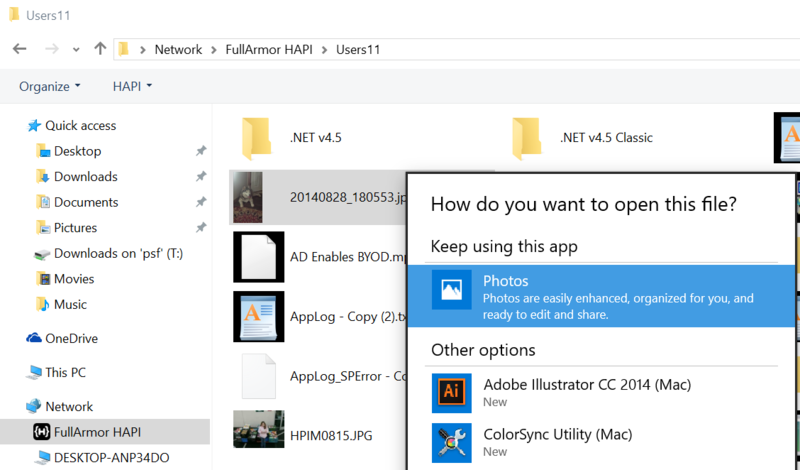 Extends Windows File Explorer to browse all of your on-premise files and directories. 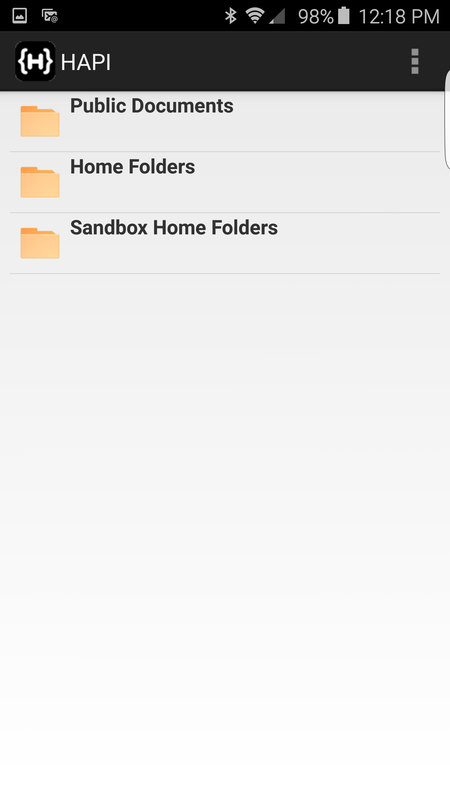 View, manage, access, and migrate between your on-premise files and cloud storage.